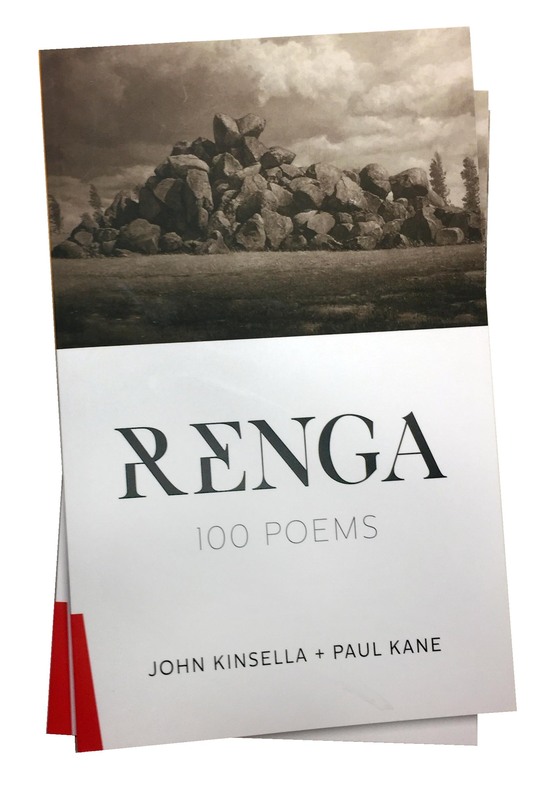 John Kinsella and Paul Kane’s book for GloriaSMH is a collection of poems in the Japanese tradition of renga. 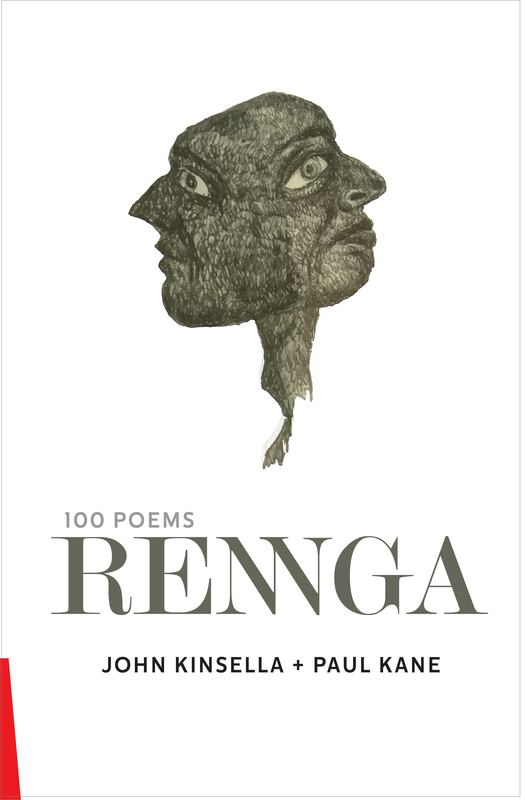 They offer us a hundred poems in one continuing dialogue, rooted deeply in nature and place. This ‘earthspeak’ ossillates between ‘Poughkeepsie and Jam Tree Gully; an extinct volcano’, Between rural and urban settings embellished like in a story-cloth with flora and fauna of place. Chris Wallace Crabbe, (my utterly favourite Australian poet!) describes it as a ‘pastoral ecologue, which feigned to be a rhythmical dialogue between two shepherds’. He goes on to say: “There was room in this classical tradition for sophisticated banter between such a pair, however muddy their sandals. 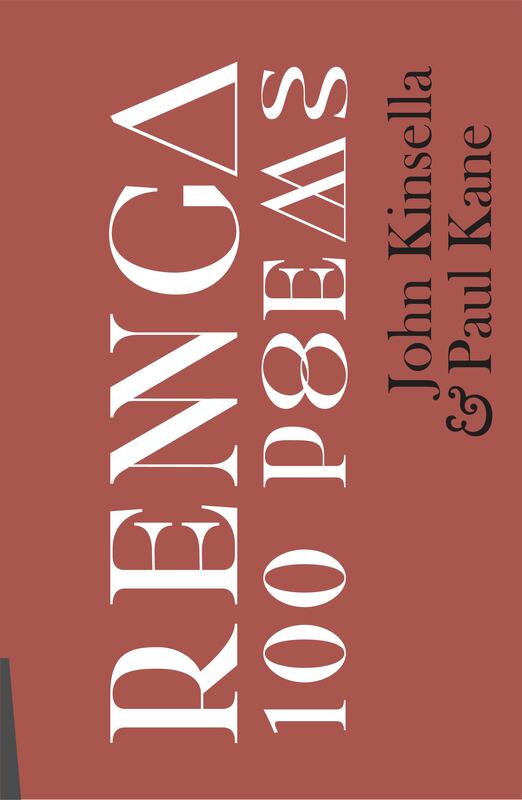 Now, John has elected to use varied lyrical forms, while Paul has adhered happily to the syllabic renga. Their range of mutuality is a delight”. Type can be used to convey a range of things—yet none of these have consensus. 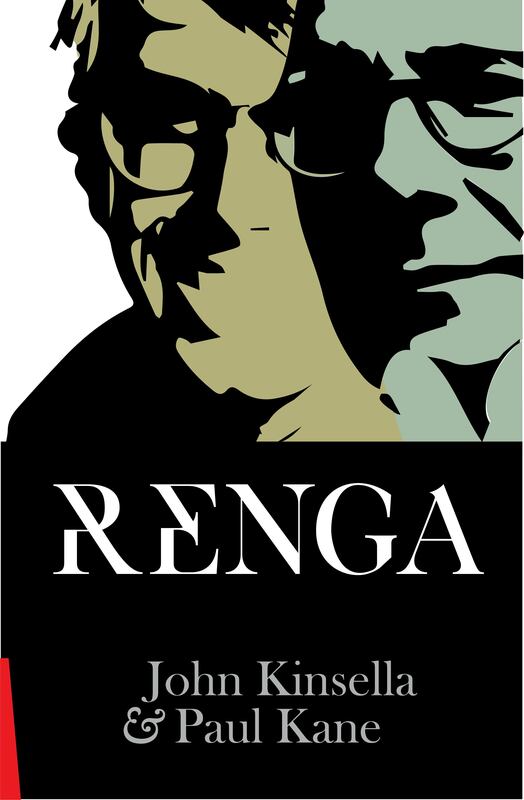 Given that the two voices could well be represented by the same font, the conversational style of renga may be compromised. So I first tried to use the roman and italic versions as the 2 voices. Initially I think this worked well – but the italic has become a metaphor for emphasis—especially when in contrast with a roman typeface – so I decided to try two similar serifed fonts. 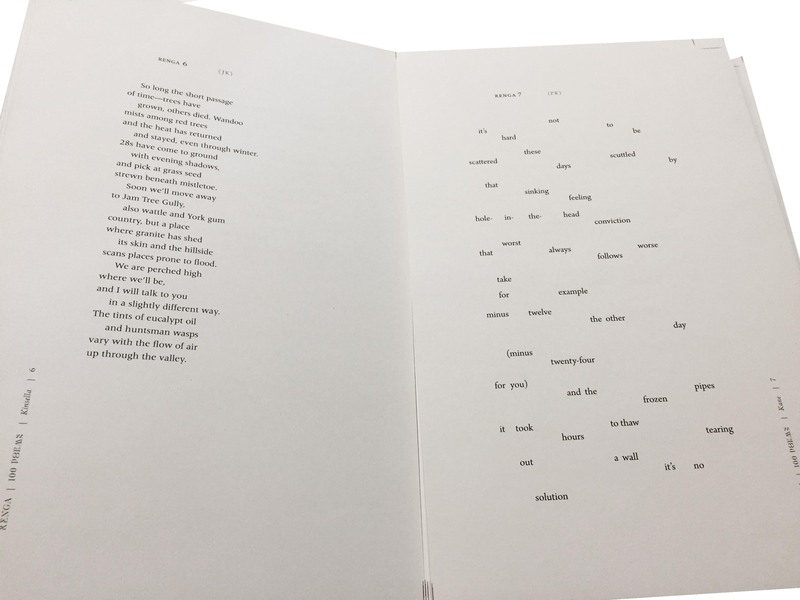 I sent the 3 options to the poets – but unsure of how any judgement might be made- I relied on the idea that when asked to make a choice people just choose. 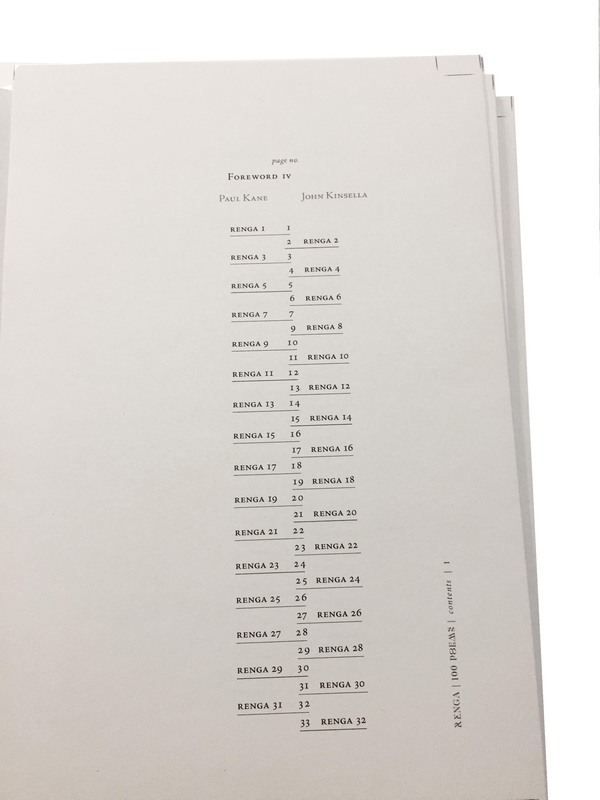 The choice of a serifed font was simple given the traditional nature of the content and the general feeling around the publications of GloriaSMH press.